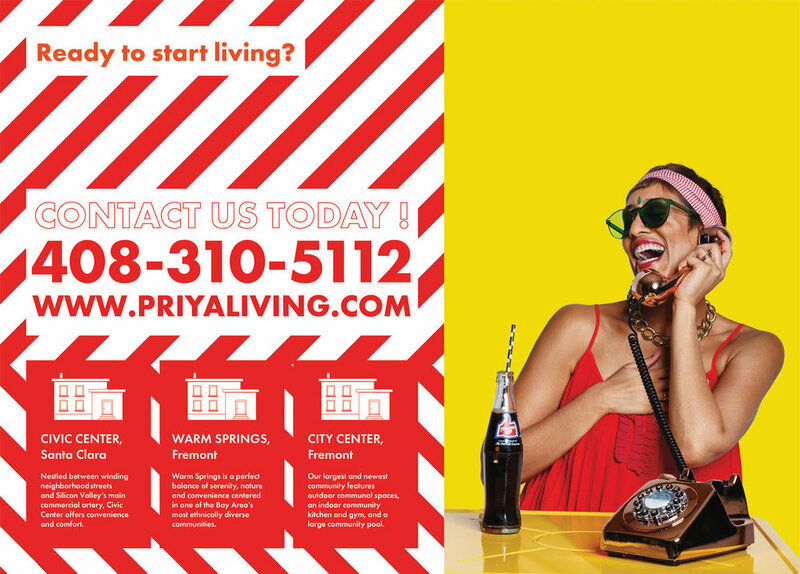 Durga puja is is our main event of the year. 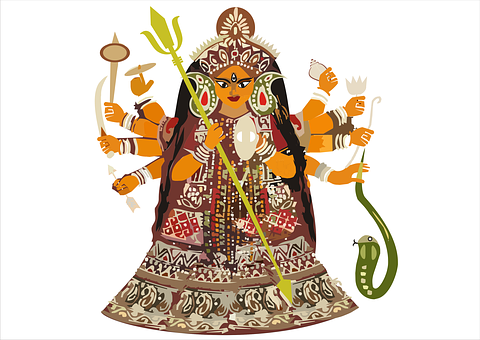 We celebrate Durga puja in the month of September-October. Ma Saraswati is the Goddess of learning. 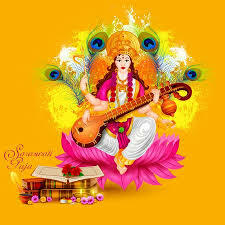 Saraswati Puja is our first event of the year, held in January - February Period. 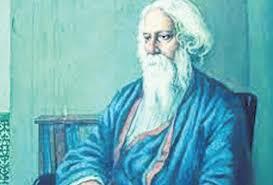 Kabi jayanti is held in May-June time frame celebrating Poet's of Bengal. We celebrate beautiful summer of North East with a picnic in July-August.